welcome to carrie rene natural styling and spa services . we bring great energy, elegance, passion and creativity to each and every event we take part in. 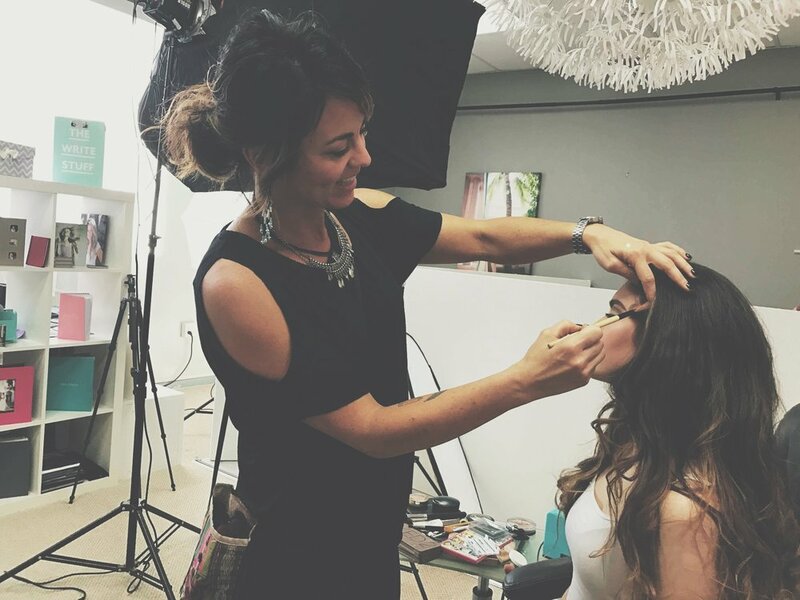 we also offer the best spa services in southern florida and southern montana including makeup and styling, facials, lash and brow tinting, spray tanning and waxing. Welcome to Carrie Rene Spray Tanning, Makeup, and Styling! Your special day or just a girls night out can call for a little extra glow and we are here to help! Let us enhance your natural features and you will feel like a knockout! Enjoy an organic spray tan enriched with antioxidants and botanicals for a natural sun kissed glow. If you prefer, we can conveninetly come to you with our mobile spray tan machine. Contact us if you have a special event coming up or just want to have your tribe over for a spray tan party! We would love to work with you. You will feel and look as beautiful and radiant as you are!